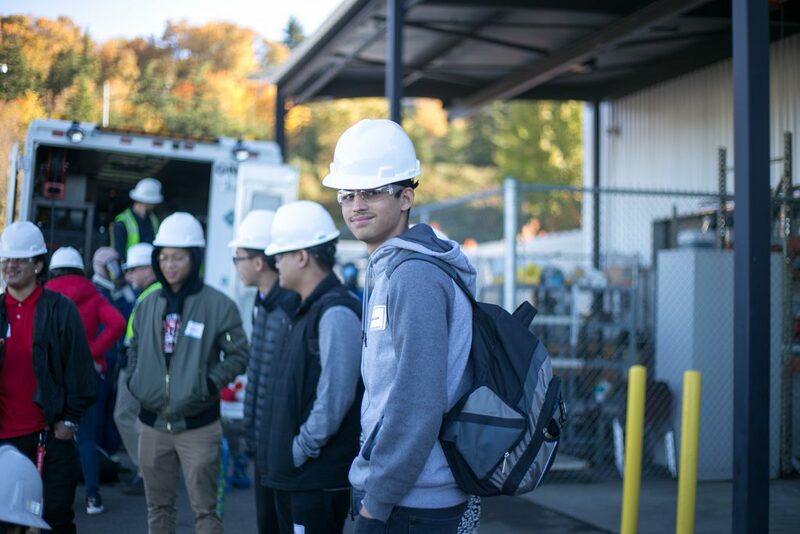 DiscoverU is an exciting week for students across Seattle and South King County to explore college and career options. 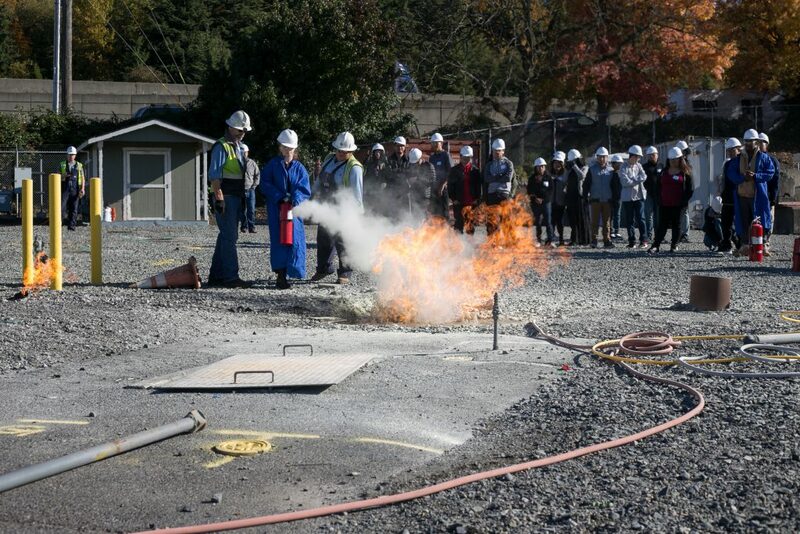 During a DiscoverU worksite tour at Puget Sound Energy, students from Renton High School ignited fires—and passions for new careers. 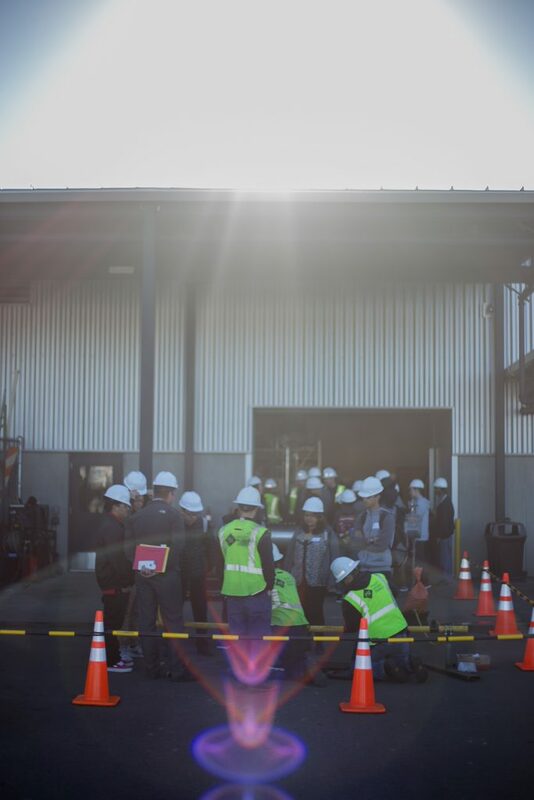 Many students agreed that the most interesting aspect of the worksite tour was the rare chance to be in the field with real professionals. 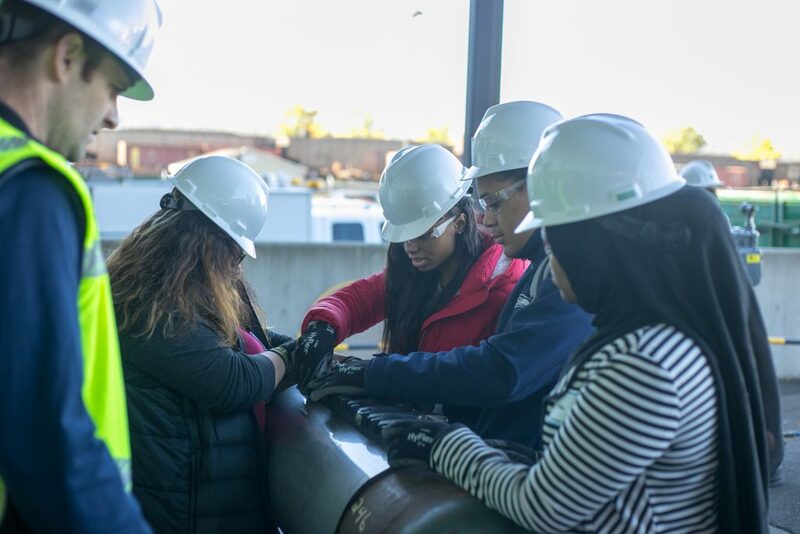 According to a report by Gallup and the Strada Education Network, advice from the working world is the most helpful to students who are making decisions about their paths—yet it’s the type of advice that students get the least. 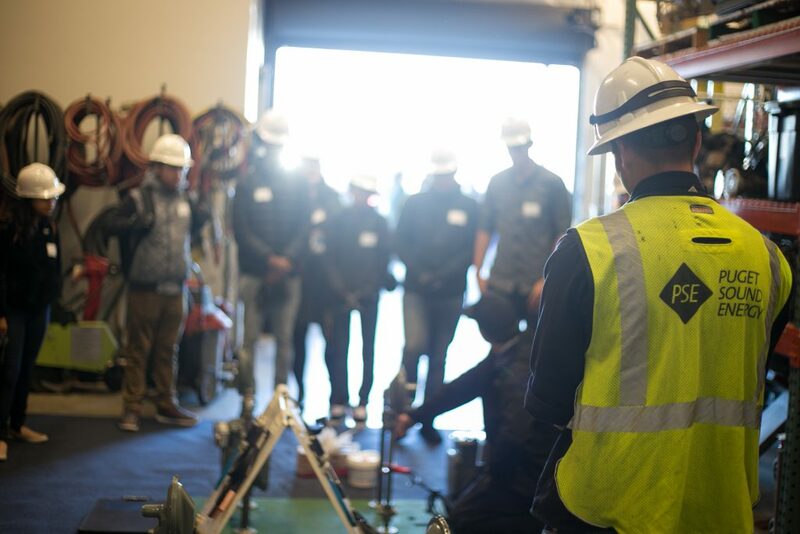 DiscoverU worksite tours are career exploration opportunities that go beyond the classroom and give students a glimpse into their future possibilities.